On the 6th of February, we hosted our very first Fun Day and Bazaar at the Joza Youth Hub. 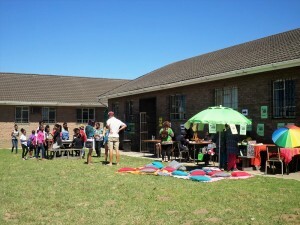 There were food stalls, arts and crafts, good music and lots of fun activities for the kiddies. We also opened our office for the public to learn more about the Village Scribe Association and the awarenet programme and had many interesting conversations. 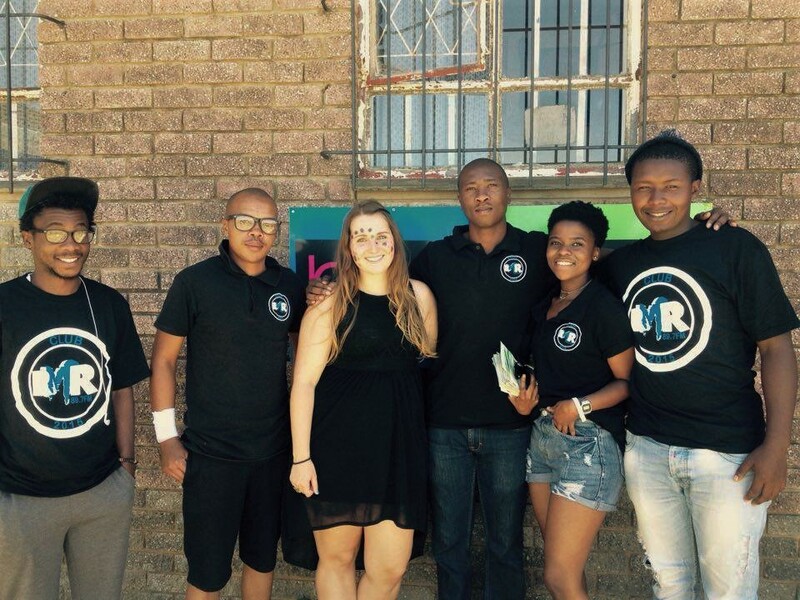 The students from Rhodes Music Radio joined us as well and we are happy to keep up our partnership and have them back on board. It was such wonderful day and we thoroughly enjoyed it. We are already making plans for the next Fun Day and hope to see you all again! 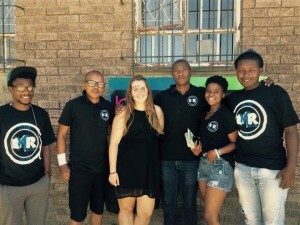 This entry was posted in AMP!, Community Engagement, events, Joza Youth Hub, Joza Youth Hub community, Open Day, Our organisation, partners, Rhodes University, staff, volunteers. Bookmark the permalink. ← Starting 2016 with a BANG!